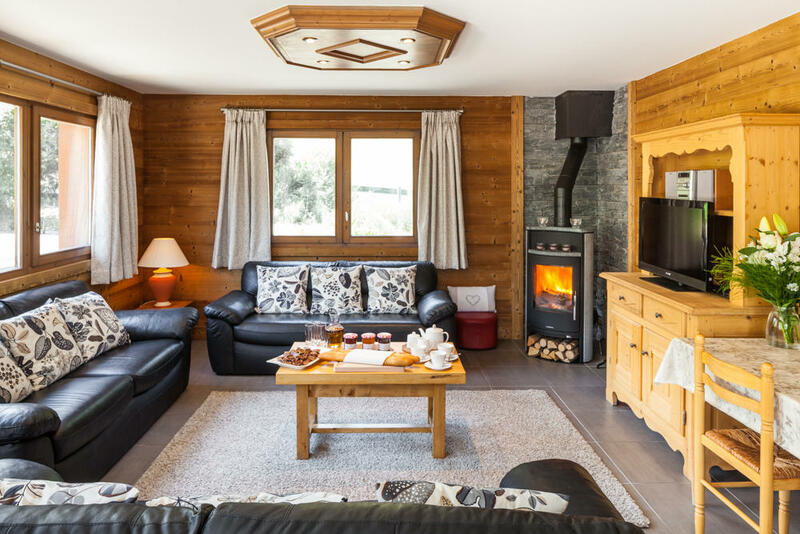 2018-19 Prices & Availability for our lovely Meribel chalets below. 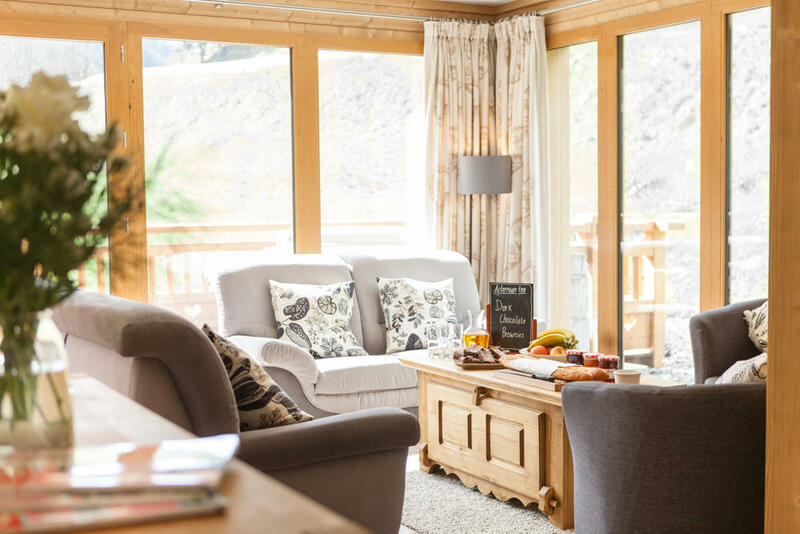 You can book individual rooms in our chalets and share the chalet. These are the per person prices based on two people sharing a twin ensuite bedroom. 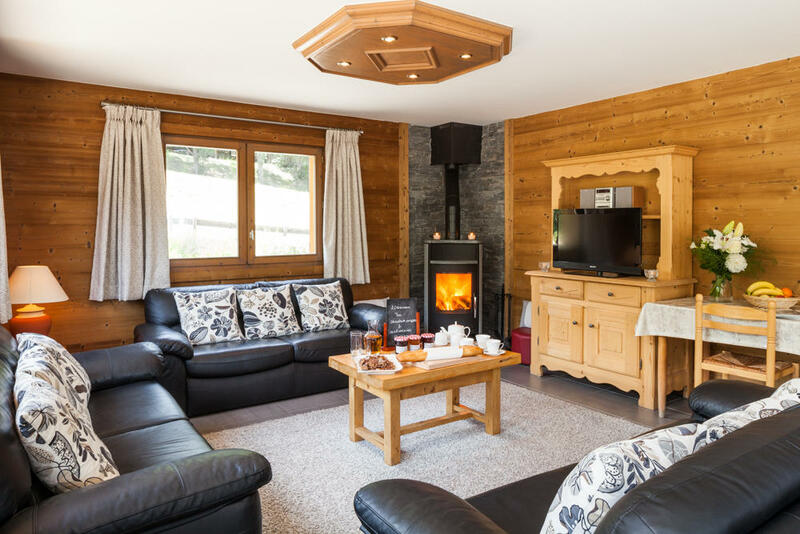 We have quads & triples ensuites available too with a 30% discount for the 3rd, 4th person sharing and less 50% for children 12yrs and under sharing. 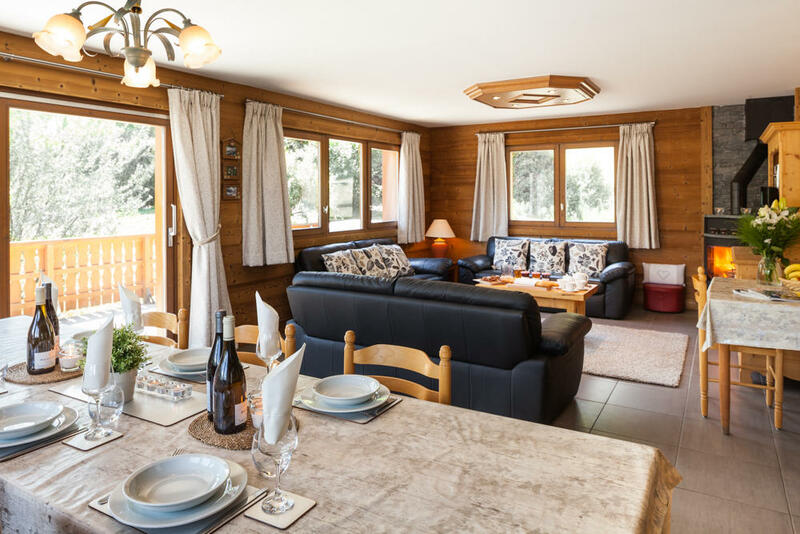 The second price shown is the chalet rate for SOLE USE. 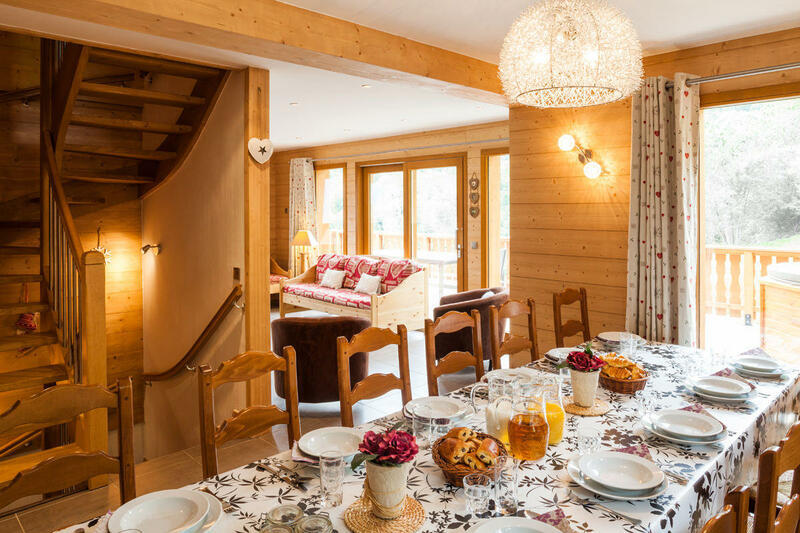 This offers a fantastic DISCOUNT to one GROUP taking the whole chalet for their exclusive use. Your group could be a mixture of friends, families, couples or individuals.. The prices are for a 7 night duration. 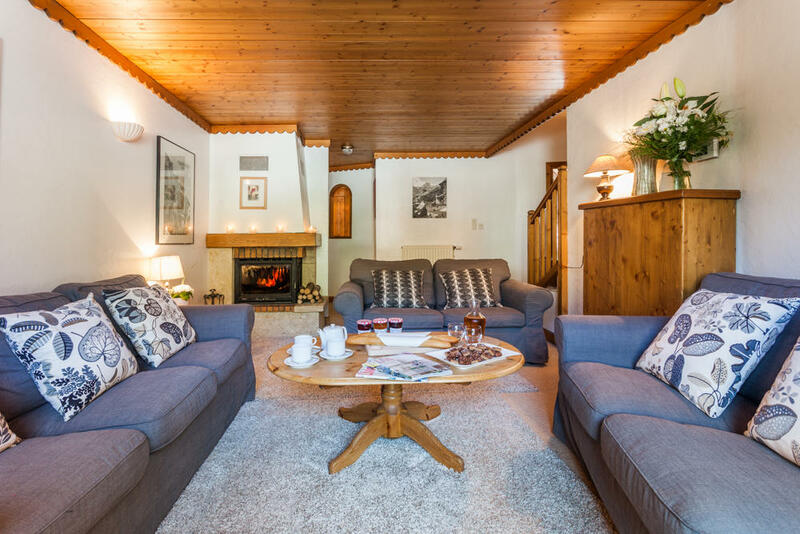 Make a booking for the coming season.